Japanese singer tries transmutation in “Fullmetal Alchemist” music video!! 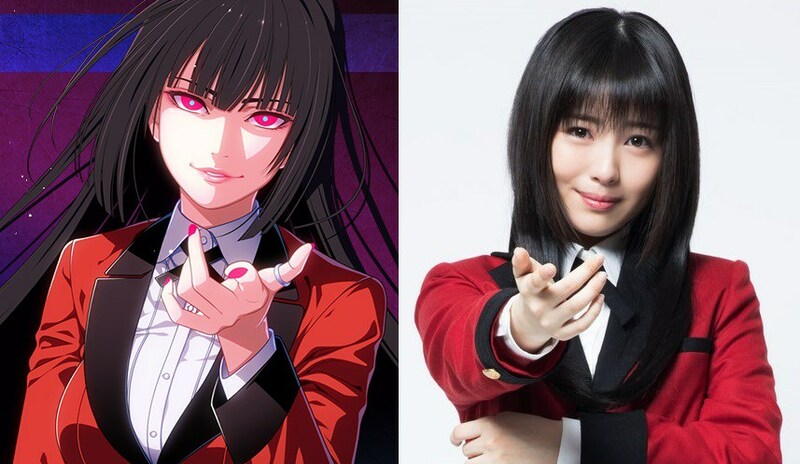 Gambling series “Kakegurui” is getting a live adaption and the first star has already been cast. Actress Minami Hamabe appeared in costume online fresh from filming her scenes as the series’ main character Yumeko Jabame. 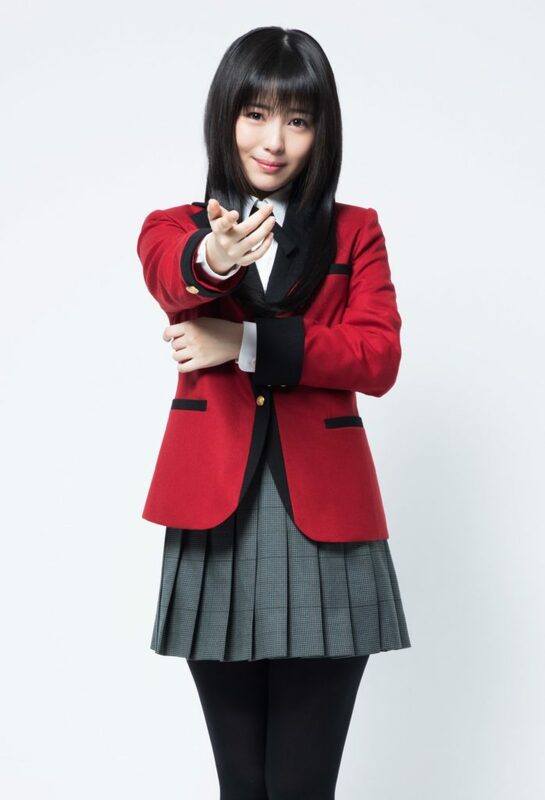 Fans of drama will recognize Minami Hamabe for her portrayal as Saki Miyanaga in “Saki” and Menma in “Anohana.” She has also played a young Chihiro Ayasato in the live adaption movie of “Phoenix Wright: Ace Attorney.” Hamabe is known for playing sweet, innocent roles as it’ll be a treat to see how she adapts to playing a compulsive gambler who gets excited from the thrill of betting. 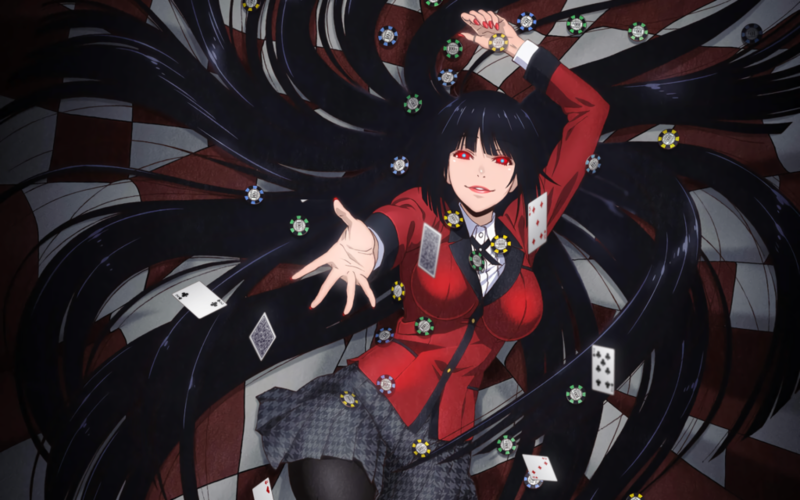 Kakegurui-Compulsive Gambler centers on Yumeki Jabame, a new transfer student to Hyakkaou Private Academy, a school for the wealthy where gambling is the curriculum. Her incredible insight allows her to expose her full students cheating ways and help her move up the ladder while indulging in her compulsive gambling nature. Kakegurui has been adapted into a twelve episode anime series that aired from July 1 to September 23, 2017, and is currently licensed by Netflix. The series is ongoing manga that began serialization in 2015 with 5 volumes released thus far.